Gail E. Thomas, Ph.D. 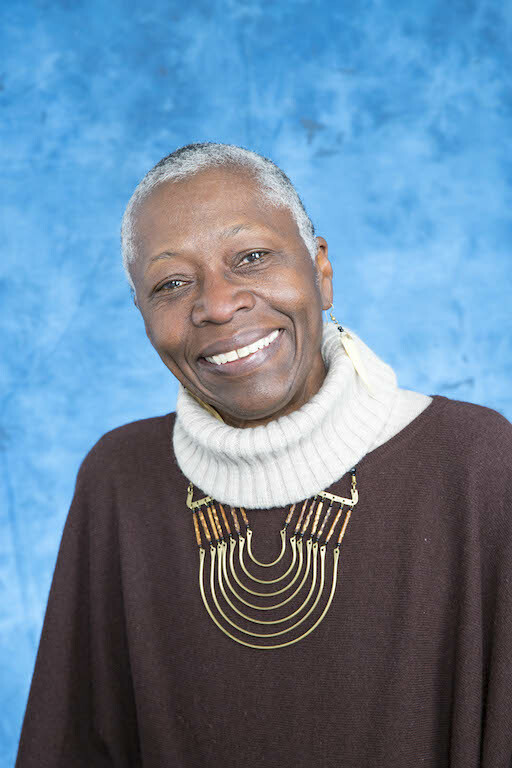 Professor of Sociology Gail E. Thomas serves as a Professor of Sociology at a Liberal Arts University in California. She joined the University in August 1998. Gail was appointed the Dean of Faculty in 1998 and served in that capacity until February 2001 when she was named Vice President for Institutional Research & Assessment. Prior to joining her current University in 1998, Gail was Professor of Sociology and Founder and Director of the Race and Ethnic Studies Institute at Texas A&M University. She has also served as a Visiting Professor at Harvard University and was Principal Research Scientist at the Center for Social Organization of Schools at John Hopkins University. Gail received her BS in Sociology with honors from A&T State University in Greensboro, North Carolina and her MA and Ph.D. in Sociology with honors from the University of North Carolina at Chapel Hill. Gail is the editor of three books. Her books include, Black Students in Higher Education (1981);U.S. Race Relations in the 1980s and 1990s (1990); and Race and Ethnicity in America: Meeting the Challenge in the 21st Century (1995). Her work has been widely published in sociological and educational journals, including the Sociological Quarterly, Harvard Education Review, American Education Review Journal, International Journal of Higher Education, and the South African Journal of Higher Education. Gail is the recipient of numerous awards, including the American Education Research Association’s “Distinguished Scholars Award,” Texas A & M’s “Outstanding Service Award,” Gustavus Myers Center “Human Rights Book Award,” U.S. Fulbright “Research Award to South Africa,” Bennett College’s “Women Achievement in Higher Education Role Model Award,” and an Honorary Doctorate of Humanities and Arts conferred by Bennett College, “Top Ten Women Making A Difference in Orange County Recognition Award by Orange County Metro Magazine 2002,” 2006 Fantastic Teacher Recognition Award by Dawn Magazine, Orange County. Gail has a passion for empowering young women and young adults; especially those considered non-traditional, “at risk”, or “the underserved”. In her teaching, service and mentoring activities across local, national and international communities, she has initiated and engaged young adults in field and service learning projects regarding poverty, and inequities in health, economics and education that impact at risk and underserved youth.